Have whatever feelings you want about the finale of CBS’s How I Met Your Mother (you either love-LOVE it, or hate-haaaaaate it), but let’s all agree that finale aside, the story of Ted Mosby and his epic quest to find true love was a damn good journey. 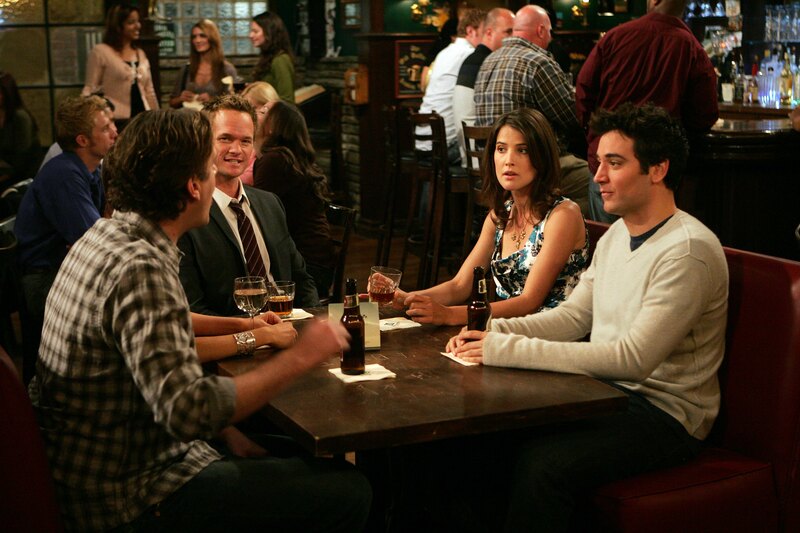 It’s also one that we wish could continue, and since going off the air back in 2014, there’s been talk of a How I Met Your Mother spinoff. One actually happened (How I Met Your Dad), but it unfortunately wasn’t picked up to series, and that’s a bummer. However now, in what we’ll go ahead and call a pre-holiday miracle, there’s talk of another How I Met Your Mother spinoff happening. Honestly, that’s exciting enough as it is, but it gets BETTER: This new HIMYM story comes to us from two This Is Us writers. We loved HIMYM. We currently love This Is Us. It is about time these two joined together in beautiful, interlocking-story television harmony. According to Deadline, who first broke the news, this new spinoff is currently titled How I Met Your Father, and we are already onboard with it. It comes from Isaac Aptaker and Elizabeth Berger, who currently serve as This Is Us co-executive producers and frequent writers (and have been friends/writing buddies since their time together at college, and awwwww, just like Ted and Marshall!!). While How I Met Your Father won’t be a tradition spinoff — you know, including characters from the OG series — it will still follow the same formula, this time with a lady telling her kids the story of how she met their father. Also, before you get too excited about this, know HIMYF is in very early stages of development. The script (currently a spec script) is still being worked on, and the show hasn’t been picked up to series, let alone even landed at a network yet. We’re still a ways away from even seeing HIMYF on the air (IF it makes it on the air) but just knowing that it could happen is well, legen—wait for it—dary.